Martinsville Florist is a high quality florist that cares about its customers. The caring emanates from the staff, Dana, Corrina, Antonina, Marcia, Marilyn & Al. The business is managed day by day by Dana, Corrina & Marilyn assuring customers that everything they purchase has received the stamp of approval for quality and value. 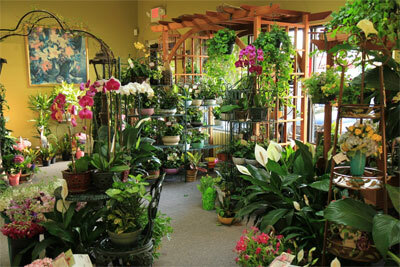 Martinsville Florist is a full line retail florist with the capability of custom building anything the customer needs. This web site only shows a partial listing of the hundreds and hundreds of products offered by the company. Our mission is to provide high quality innovative products at a high value with excellent service. We have grown the business on repeat customers and by building trusting and caring relationships with our customers. We invite you to come by and browse our showroom in Martinsville and look through our complete product inventory. You are welcome to come and place an order, or just shop for ideas. You will be welcomed either way.